Home / Film News / Fandango Acquiring Rotten Tomatoes From Warner Bros.
Fandango Acquiring Rotten Tomatoes From Warner Bros.
Fandango, owned by Comcast's NBCUniversal, said Wednesday it has agreed to acquire Rotten Tomatoes and Flixster from Warner Bros. Entertainment, part of the online ticketer's strategy to delve further into video on demand. While financial details weren't revealed, the deal has Warner Bros. taking a minority stake in Fandango. While financial details weren't revealed, the deal has Warner Bros. taking a minority stake in Fandango. Flixster and Rotten Tomatoes together reach 20 million unique visitors per month, which is less than what Warner Bros. boasted of when it bought them five years ago for up to $90 million. 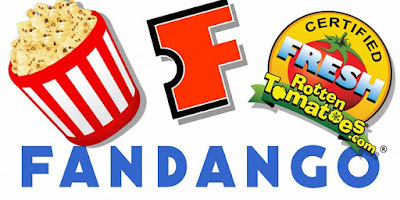 Fandango said that because of the acquisition its combined audience reach will exceed 63 million.